Now that Doomfist has– almost– finally been released in the game, what can we expect next for the hero shooter that’s taken the world by storm? We’ve kicked around a plethora of theories both on and off the podcast between the Pass The Controller team and none of us can seem to agree on what we think is next. So, I figured I’d share my thoughts on the future of a game that has consumed most of my time the past year and change. Before Doomfist finally graced the PTR, my thought process was that we had already received a character for each class besides Defense up until this point, so I assumed he would fall into that categorization. Instead, the metal-armed menace was classified as a flanking attack character. I’m not mad about it, I just think it’s interesting that they didn’t round out the roster with each new character adding to each class on the roster. What could this mean? It makes me think that Blizzard is going to continue to roll out free modes, maps, and characters for at least the rest of 2018. Again, prior to Doomfist’s official reveal, I assumed he would close out the characters we would receive in this version of Overwatch, while we would continue to get events and new maps in the interim. Not that I think we are getting an Overwatch 2 anytime soon, but I thought we would receive a finite amount of stages and characters in the first year, year and a half. But with the Defense class not getting a new hero, I’m hesitant to say that Doomfist is the end for now. At some point, Overwatch will probably stop adding characters and stages as they transition into a sequel. Though, Blizzard’s model isn’t typical when it comes to releasing sequels and with the current climate of “games as a service” being a prominent aspect of the industry, it would make sense for them to forgo the traditional model. What would make the most sense to me, would be if Blizzard chose to stop adding new content– but still provided in-game events– while they worked on a $30-$40 expansion. Digital only, because it’s not a sequel just a marginal expansion that is drawing off of the base game that the original Overwatch built and that is continually being updated and balanced. I can’t see how a sequel would make sense, at least no time soon– especially with the worldwide push for an eSports Overwatch league. 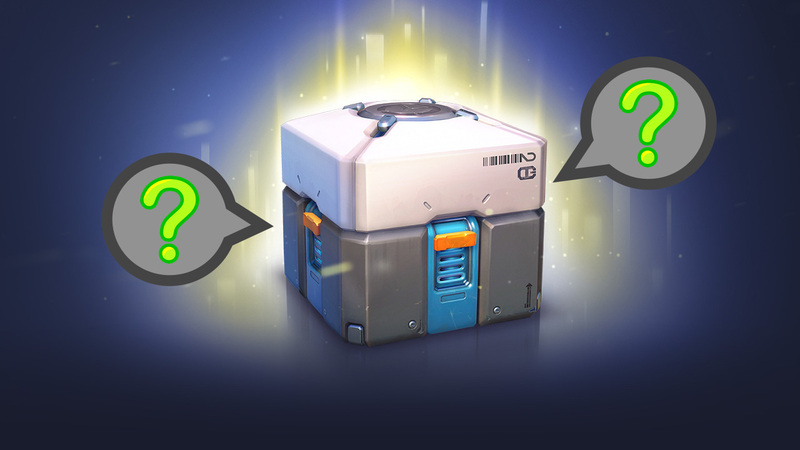 Blizzard is still making money off of the game via loot boxes and the community is still expanding even after being out for over a year now. At the very least, we can expect Blizzard to keep balancing and teasing us with what’s to come. Until then, look for Doomfist to officially leave the PTR and join the roster on PC, Xbox, and PlayStation on July 27th.